This week Umission honors Faith Barnes, and is making a donation to the charity of her choice Loyola Academy St. Louis. 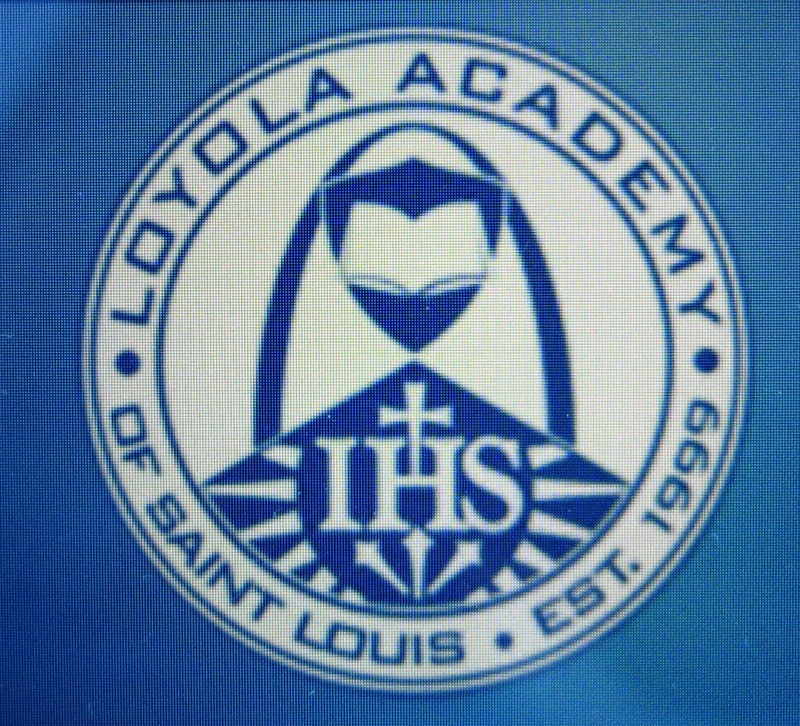 The mission of Loyola Academy is to provide a Jesuit middle school for boys who have the potential for college preparatory work, but whose progress may be impeded by economic or social circumstances. Hats off to Loyola Academy for supporting families and preparing each student to achieve his full potential in the Ignatian tradition of service, leadership, and God-given talents.